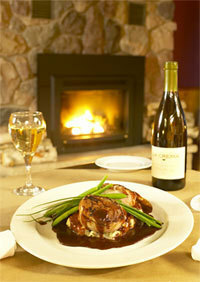 With a unique location on the 45 parallel, the Alpine Village of Gaylord is truly Northern Michigan's heart. 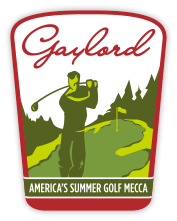 Whether planning to travel to Gaylord for the first visit or your 31st, we know that you will be back again and again. 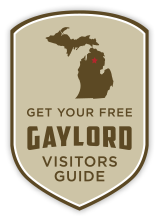 Gaylord is unique in its centrality – only minutes from everything you could hope for in the north and things you might not expect either, like top-notch shopping, galleries, arts, music festivals & wireless internet access you can use while relaxing on one of the park benches downtown.